Selling a home often represents a time of transition and change in our lives. For many of us, our home is one of the largest investments we make. At Wallace and Dean, we understand what your home means to you. You can feel confident in knowing our team understands the market conditions and how to maximize the value of your home. 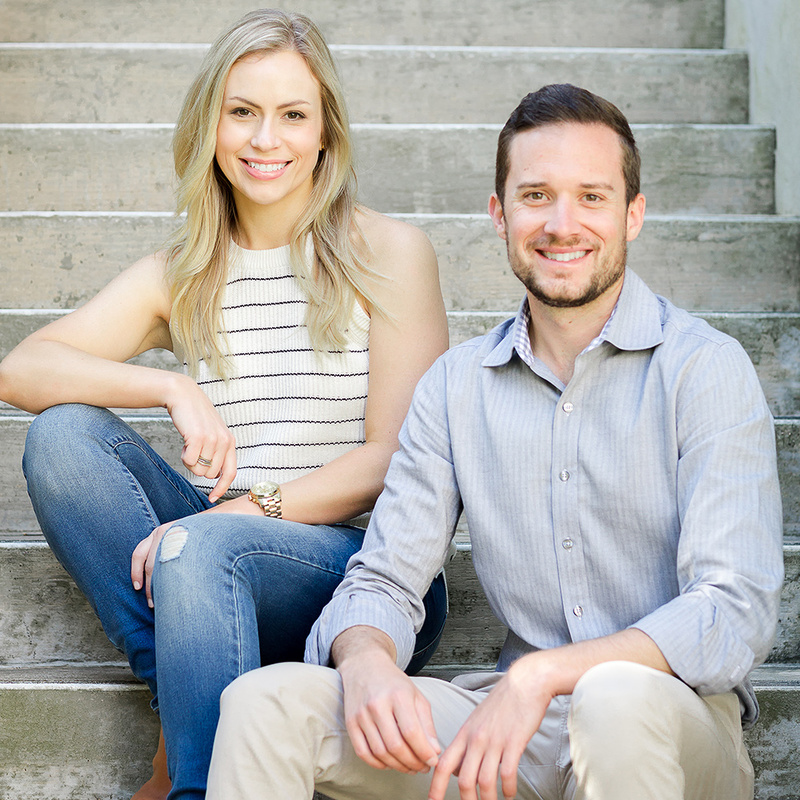 From our initial meeting, we work to set expectations and deliver clients a detailed action plan for selling your home. 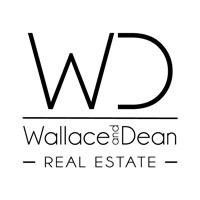 Subscribe to my mailing list and receive the latest Wallace & Dean real estate news, delivered right to your email inbox! ©2018 Wallace & Dean® - Do not copy mockup.